Another Volkswagen Group icon looks headed for the River Styx. 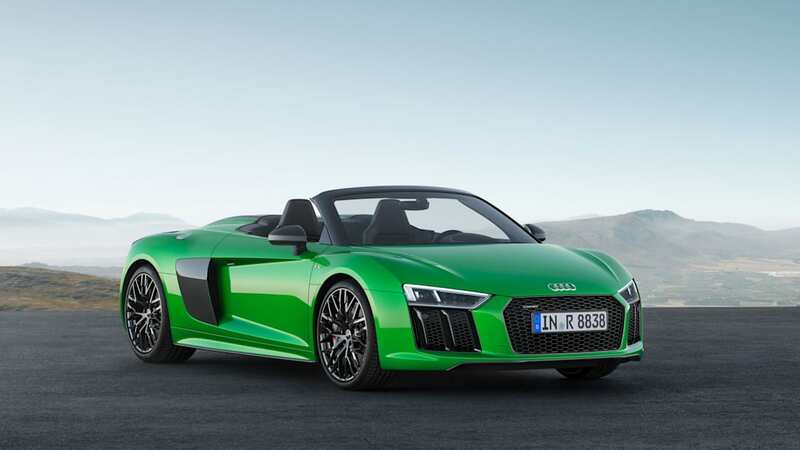 A few days after Autocar reported that the VW Beetle won't live past the current generation, Car and Driver reports "there are no current plans for a direct replacement" of the Audi R8. 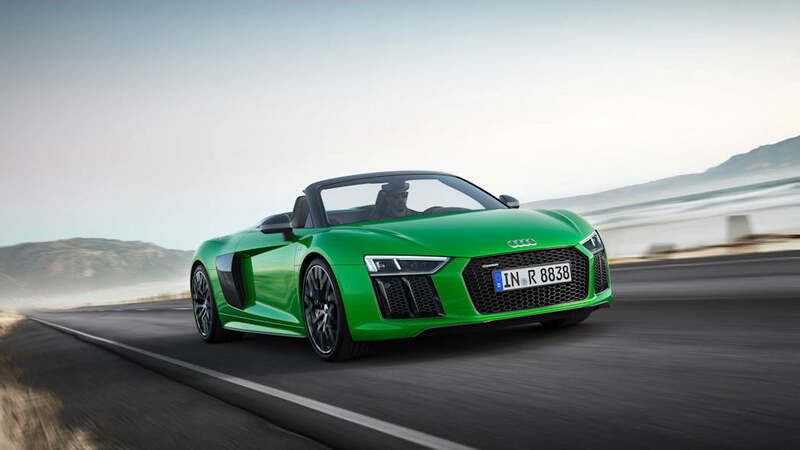 That information came after chatting to Audi R&D boss Peter Mertens at the Geneva Motor Show. Responding to a suggestion that the carmaker didn't have a next generation planned for the striking supercar, Mertens replied, "I would say so." That doesn't mean imminent demise. 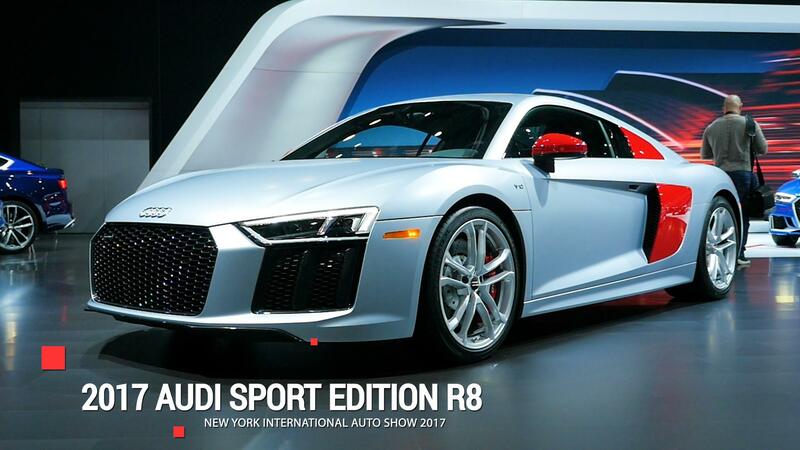 Audi just released the rear-wheel drive R8 RWS, and there's a V6-powered R8 on the way. That car will use the 2.9-liter, twin-turbo six-cylinder already working for the RS4 Avant, RS5, Porsche Panamera and Cayenne. That's why Mertens also said, "It has a long life, and it's doing OK." The sales success of the V6 trim might decide the definition of the word "long," but no matter what, "long" probably won't mean the same 10-year span of the first generation. Audi has a bunch of other plans to flesh out and pay for, and a fading star that can't spread development costs doesn't make sense. 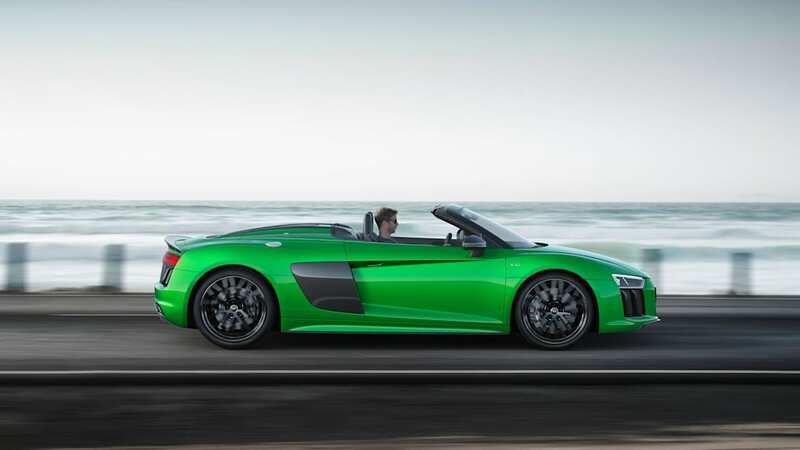 This isn't the first account of the R8's demise. 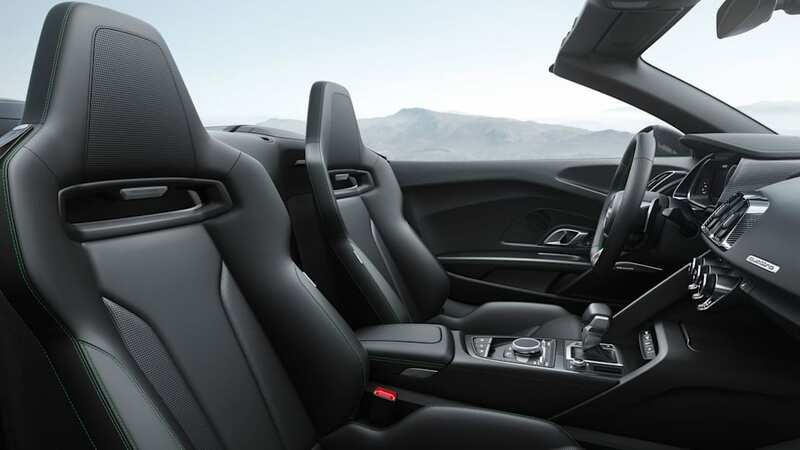 Last December, Automobile reported that the R8 would be "phased out in 2020" as the new Lamborghini Huracán arrives; the R8 and Huracán share the same platform and are built alongside one another in Audi's Neckarsulum, Germany, plant. Then, the 650-horsepower RS Q8 would take over as the new conventional flagship for Audi Sport, while the E-Tron GT four-door due in 2020 will make all-electric waves. 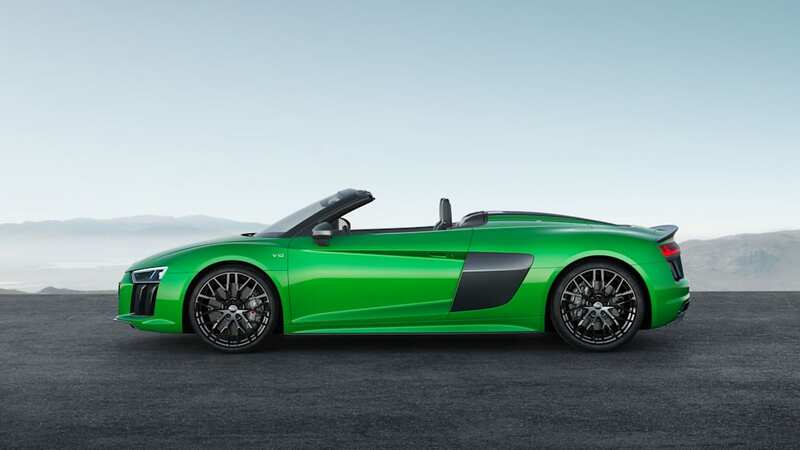 The R8 moved 772 units in the U.S. last year, placing it only just ahead of the more expensive and more exotic McLaren 570S, and just behind the more expensive and more exotic twin-brother Lamborghini Huracán. In the competitive set, the Mercedes-AMG GT sold 1,609 units. The Porsche 911 Turbo drubs them all. 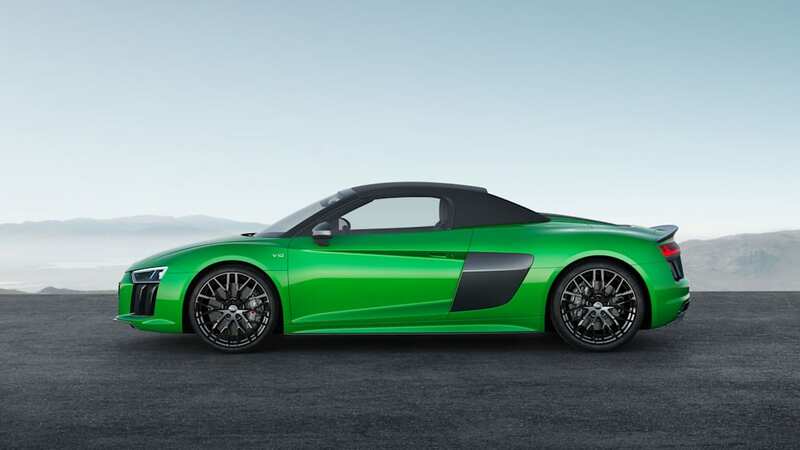 If any car can be said to have done its job as a halo offering, though, the R8 is that car. 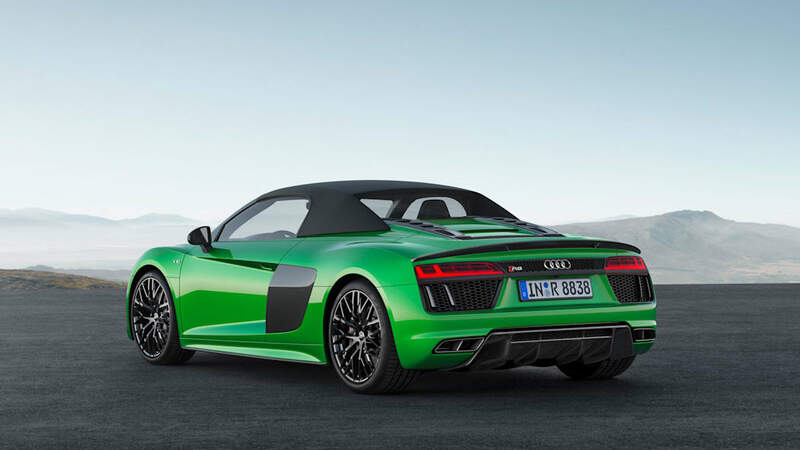 The first R8 put all eyes on a brand that sold half as many cars in 2006 as it does today. 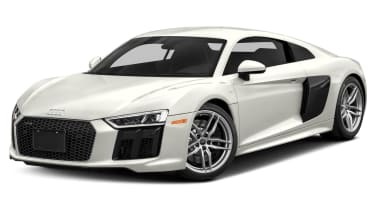 The V8 coupe mixed everyday manners with supernatural high-speed handling, the V10 gave up a few tenths in suppleness in return for bonus payouts of sound and fury. The coupe was also stupendously efficient at winning races the world over, both for factory teams and privateers who might soon struggle to find an equivalent replacement. And we wouldn't have the word "sideblades" without it. 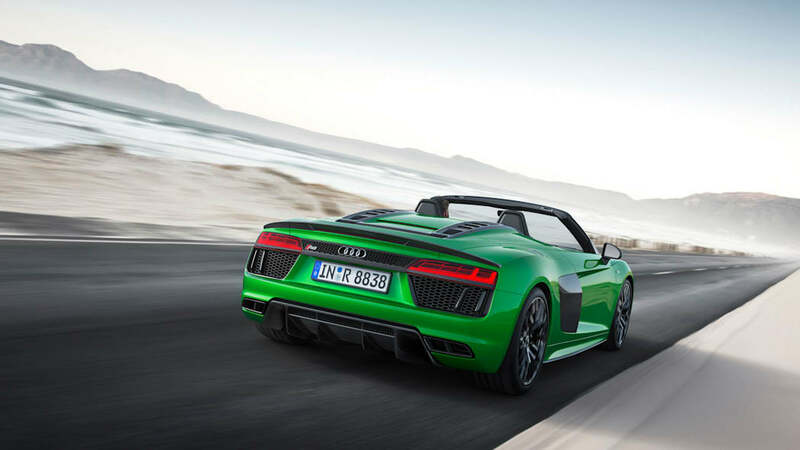 Mertens did make sure to caution, "Never say never; performance cars are good for Audi." But if you look at the sales numbers and Audi's planned future, and then look at the wall ... you'll probably see some writing.